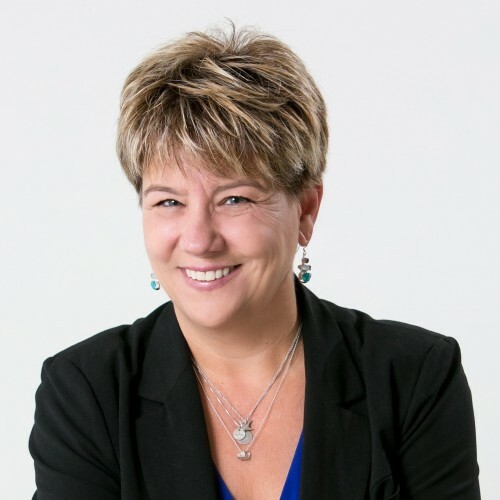 Dr. Hallett brings over 25 years of experience as a psychologist, speaker and coach. With her humorous, lively and entertaining presence, audiences are engaged throughout her content-rich, science-based programs. Kristina Hallett, PhD, ABPP, Inc. If Dr. Kristina Hallett does not respond to your message in a timely manner, please let us know. Our staff will follow up on your behalf to expedite your speaker search. This is a complementary service we offer. If there is anything else we can do for you regarding your speaker search, please contact us.